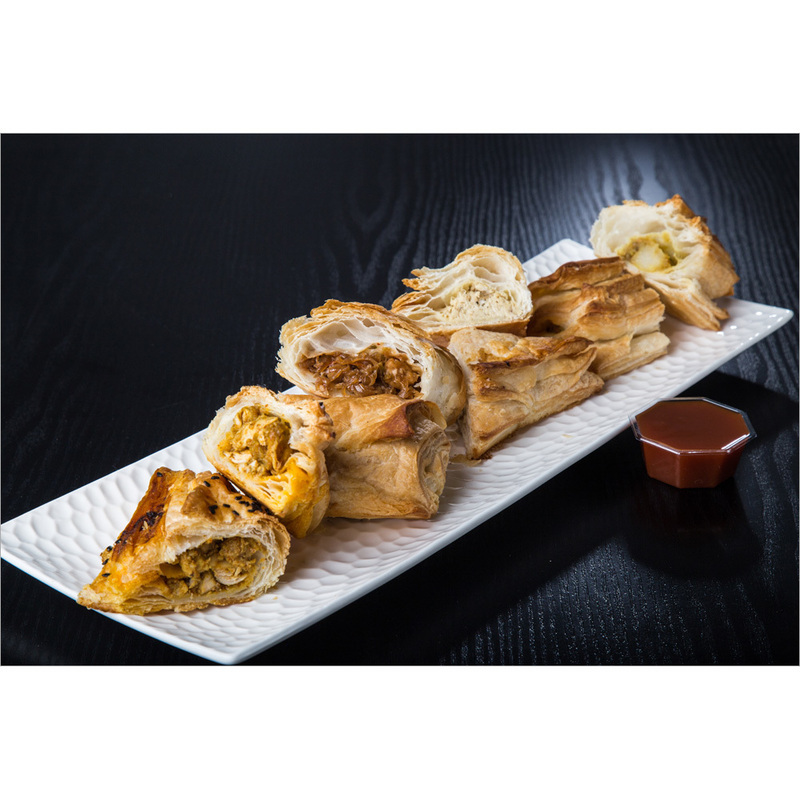 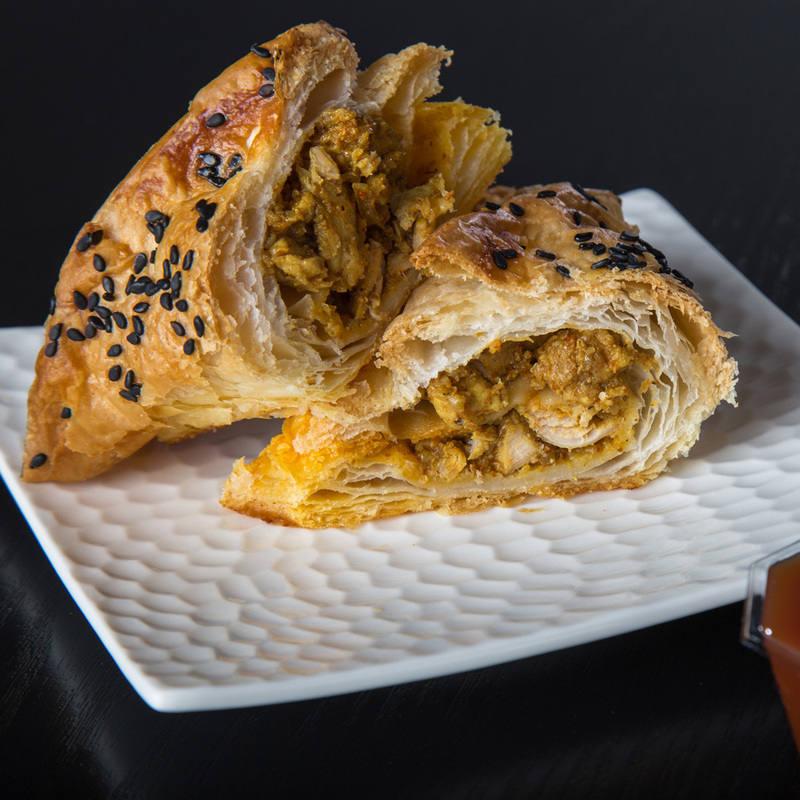 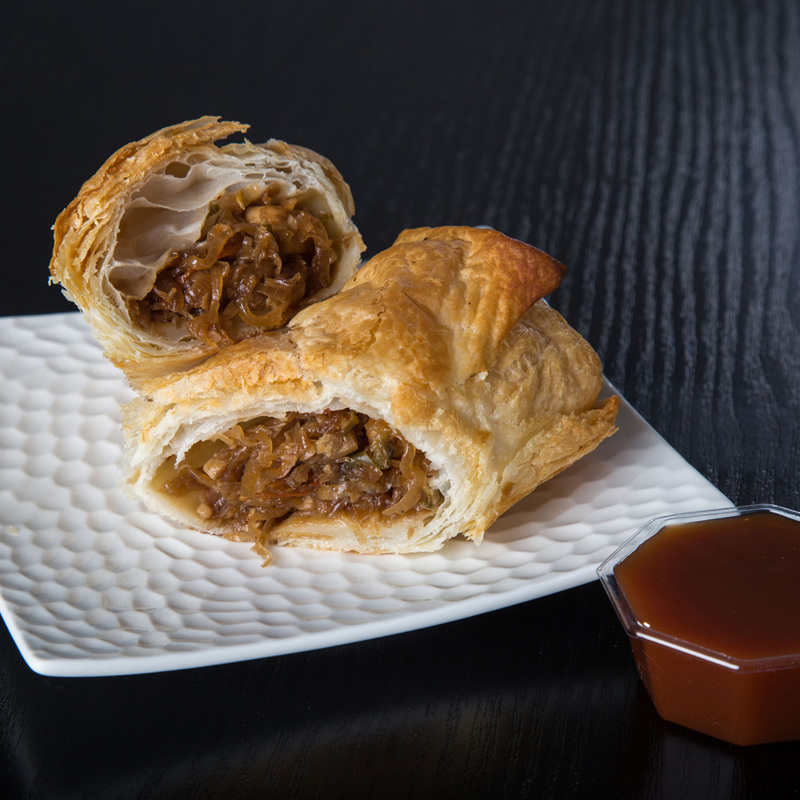 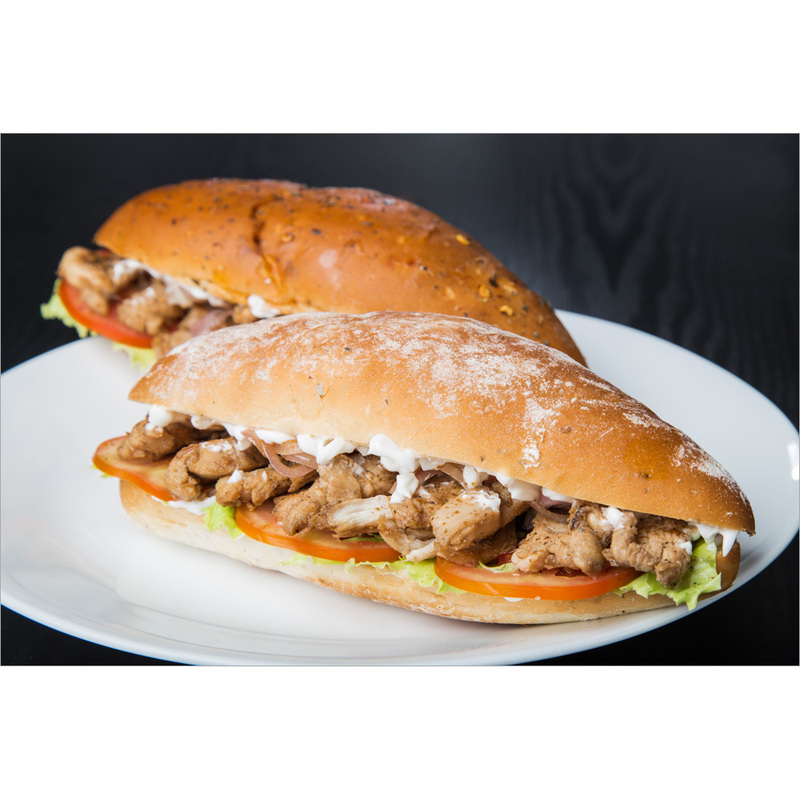 Our competency lies in providing our clients delicious and appetizing Paneer Sub. 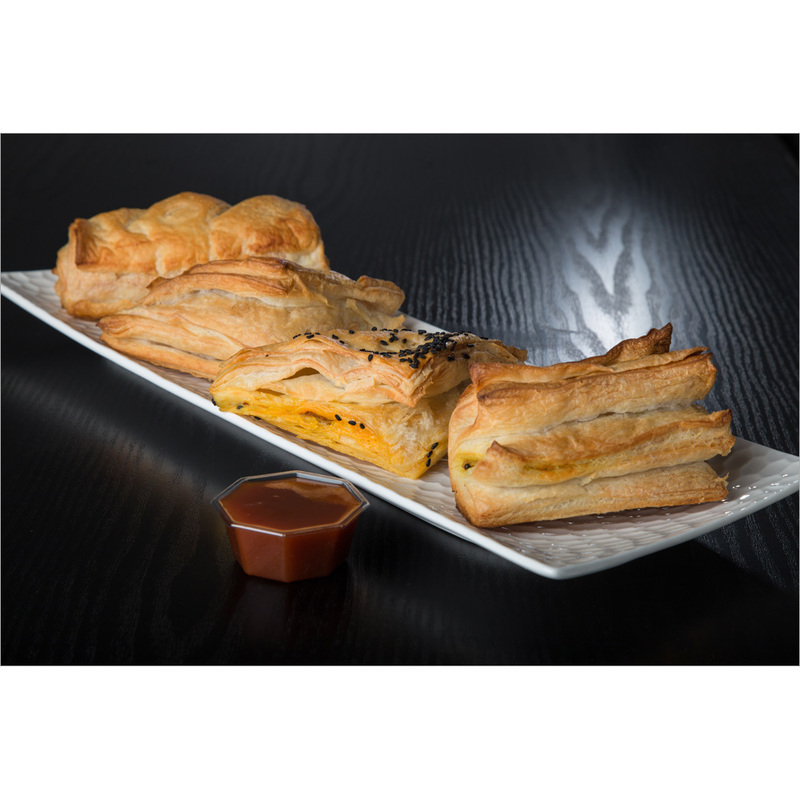 The offered product is a blend of quality fresh paneer, spices and other essential ingredients that make it very delicious as compared to others. 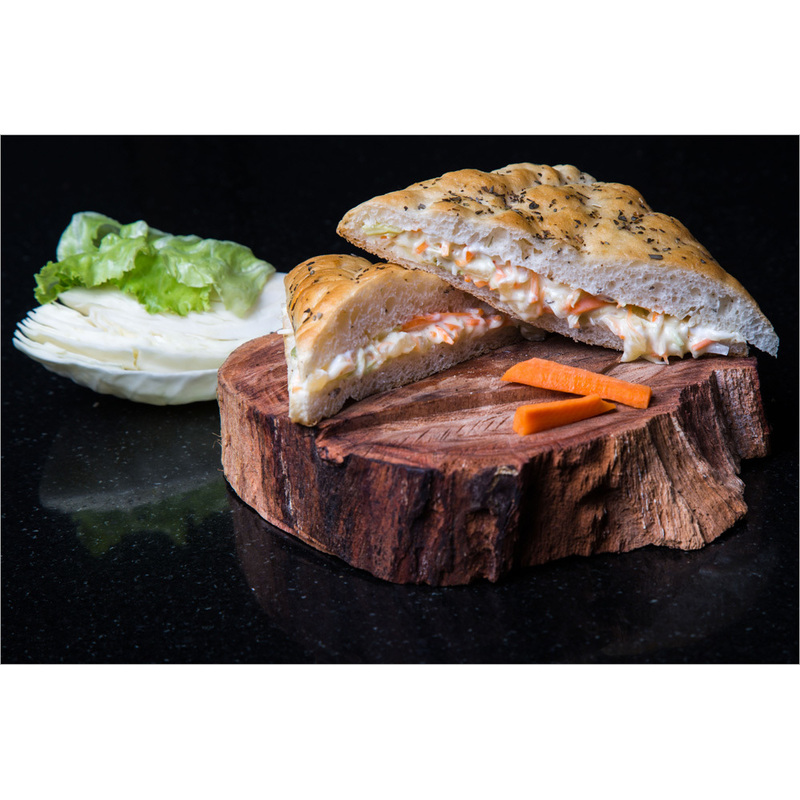 Our offered paneer sub is famous among consumers for its mouthwatering taste and pleasant aroma. 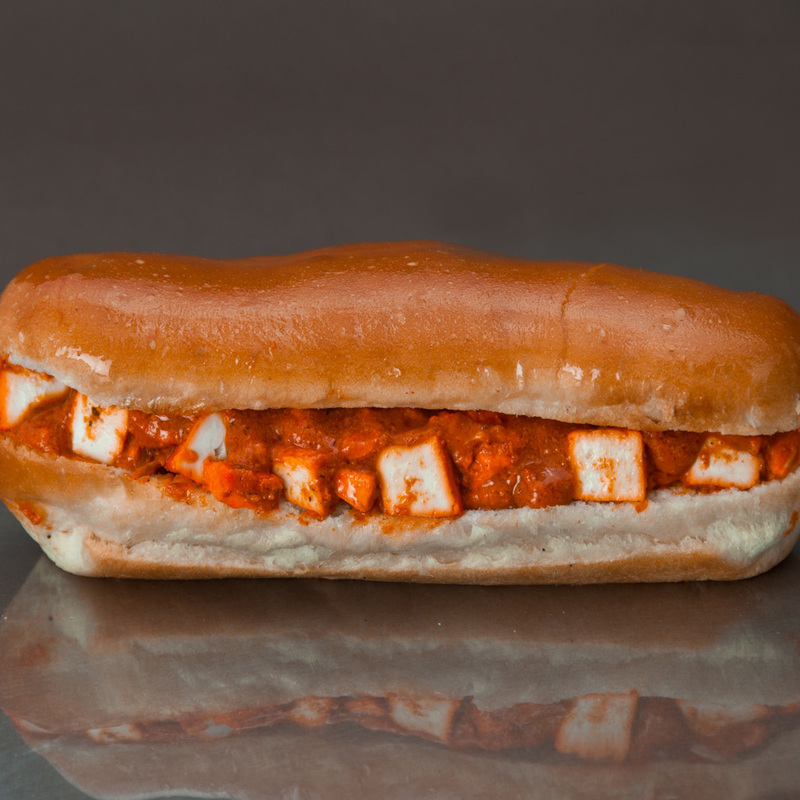 Apart from this, customers can purchase this Paneer Sub at economic prices in hygienic packing. 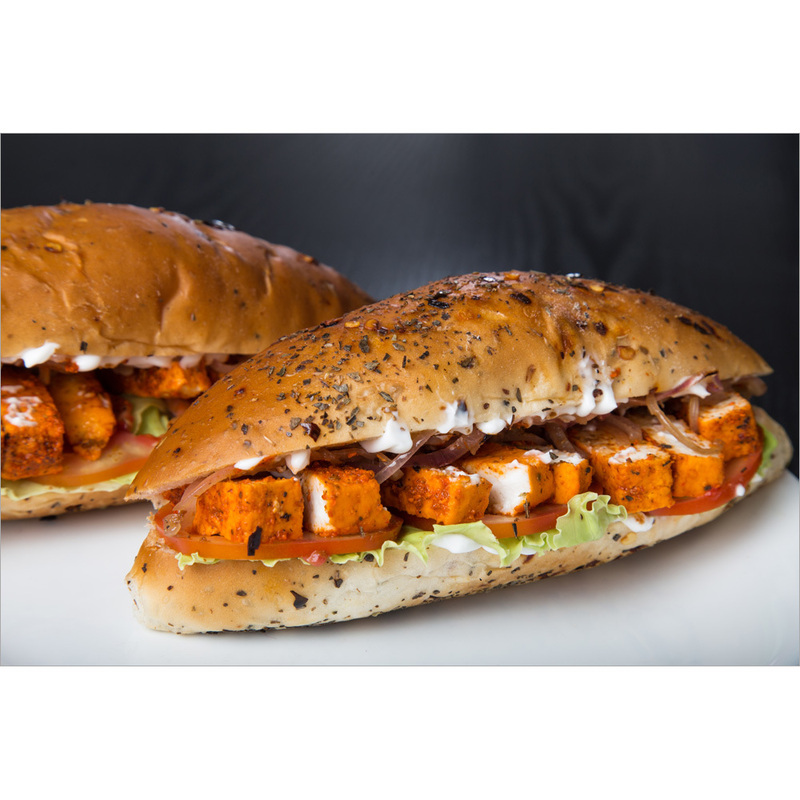 Paneer Sub is sure to make your eye widen and jaw drop.